Spirit of Rugby Lodge. No. 9922. 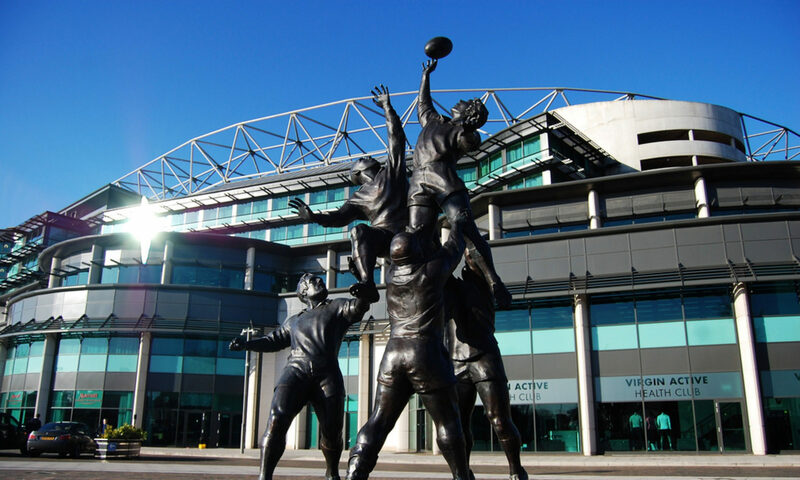 Whether you are a Freemason who loves Rugby, or a Rugby enthusiast curious to know more about Freemasonry, you will find much to interest, entertain and inform you in the pages on this site. Freemasonry has changed dramatically over the last 50 years becoming ever more open and accessible to men from all walks of life. New lodges like Spirit of Rugby No. 9922 are a continuing part of that process. Whilst staying true to the basic Masonic principles of compassion, charity and integrity, we have developed a new and exciting approach to ensure that our members can enjoy their Freemasonry (and their Rugby) without compromising family or professional obligations. We meet 4 times a year at masonic centres across the Province of East Kent, and hold social and rugby events throughout the year. Full details can be found in our Fixture List. If you would like to be part of this bright new future, to have fun, to make new friendships and to do something really worthwhile with your spare time, please follow the “Interested in Joining? “ link at the bottom of this page.